Daily, protective, decongesting, soothing and moisturising care for the eye contour area of those with sensitive skin. • A new step forward in the treatment of sensitive intolerant skin, the patented Toléridine® complex instantly and durably acts against inflammation. It raises the skin’s tolerance threshold. The skin is resistant and thus better protected against external attack, so it becomes less reactive. 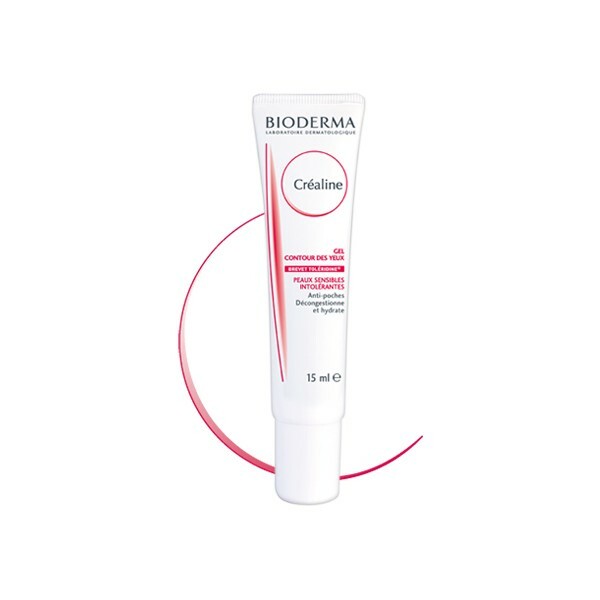 Sensibio Eye contour gel instantly soothes feelings of discomfort and irritation. • Sensibio Eye contour gel’s decongesting agents help to reduce puffiness. 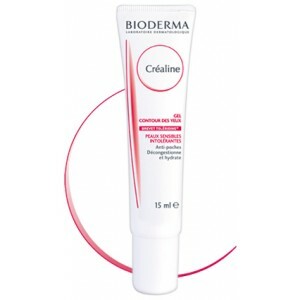 The smoothing active ingredients minimise the fine lines. The moisturising agents improve cutaneous comfort. • Formulated with rigorously selected active ingredients known to be harmless, preservative-free and fragrance-free, Sensibio Eye contour gel guarantees optimum tolerance, including for the eyes. • Non-comedogenic and hypoallergenic, Sensibio Eye contour gel provides a make-up base and is suitable for contact lens wearers. • Apply Sensibio Eye contour gel once or twice a day to the eye contour area after cleansing with Sensibio H20 or Sensibio Cleansing milk. • Massage gently until it is absorbed.